The UK is on the edge of the world wide area that might see the event but it all depend on our weather as usual. 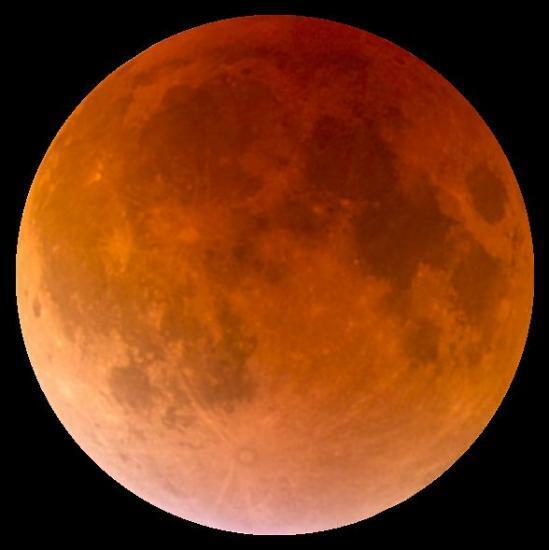 For this eclipse the moon will turn red - hence "blood moon" tag. The event happens on 20 - 21st January 2019. You will need to be up in the early hours to see it. If anyone in Caithness gets a photo email one to bill@caithness.org to let the sleepers among us see it.